One delightful meme that's been making the rounds everywhere is the poster one which shows the different perceptions of what someone does and the reality. Naturally there are ones just for us. 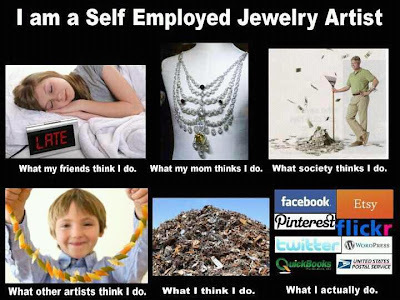 This was spotted on Facebook (and shared on my page) last week over at Kat's (Kat's Custom Creations) Facebook album for "I am a Self Employed Jewelry Artist". Do we actually have time to create jewelry? 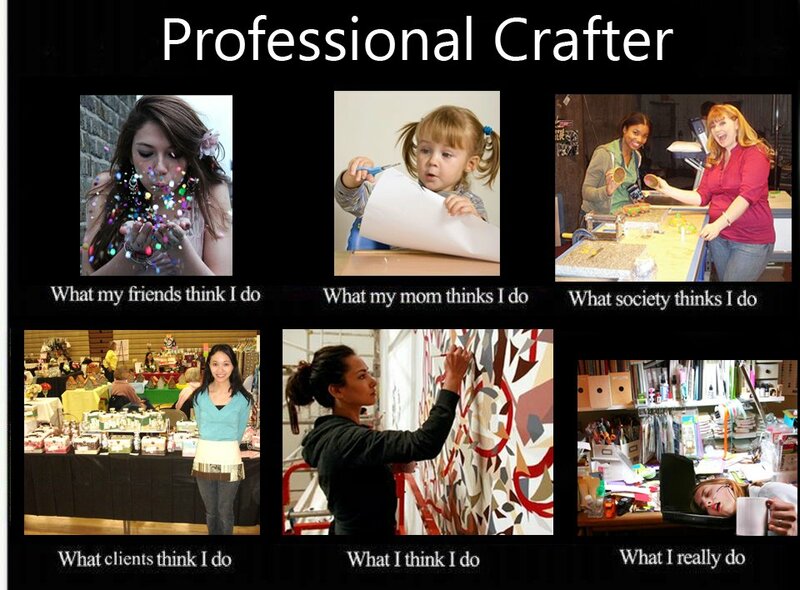 Also seen on Artfire's Facebook wall was the crafting version. That final picture just sums it all for those of you who have experienced tight deadlines! Artfire also posted this one. 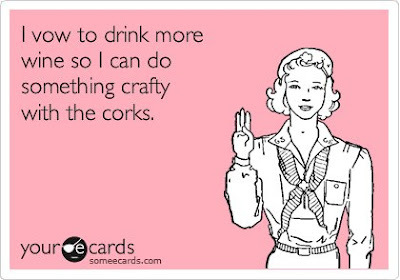 That's got to be the best rationale for drinking more wine. Now where is that wine glass necklace sling when you need one? Cute. Thanks for the smile Pearl. So true and funny, even my husband laughed! Thanks! Hilarious! That last panel with all the social networks is especially true. OMG too funny! 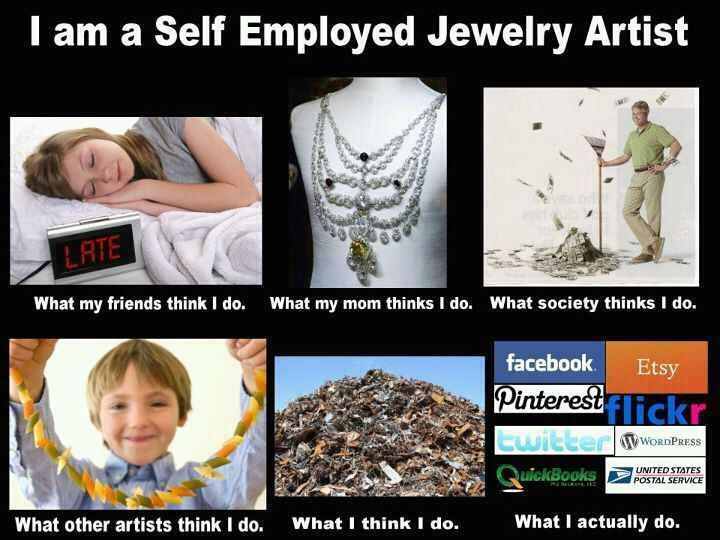 The Jewelry one is the funniest... and the truest! Thanks for bringing a smile to my day Pearl!